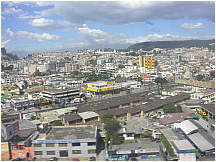 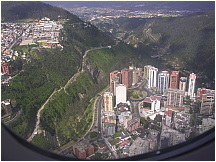 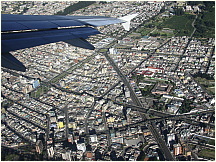 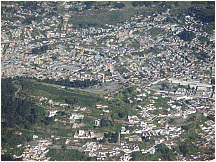 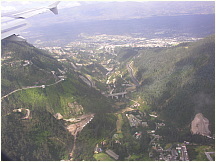 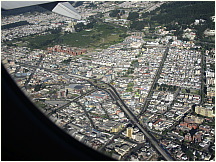 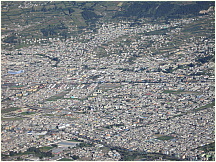 Aerial view of Quito, Ecuador, showing the high density city. 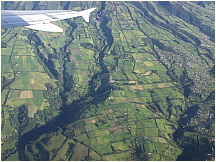 Aerial view near Quito, Ecuador, showing farm fields reaching up the sides of the Andes mountains and volcanos that surround the city. 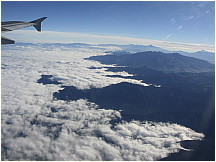 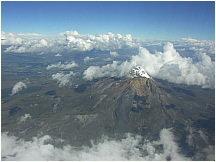 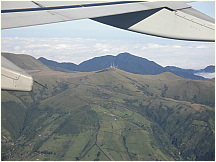 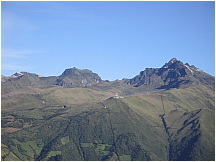 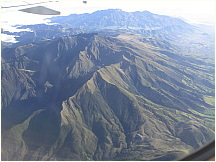 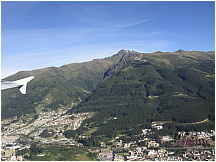 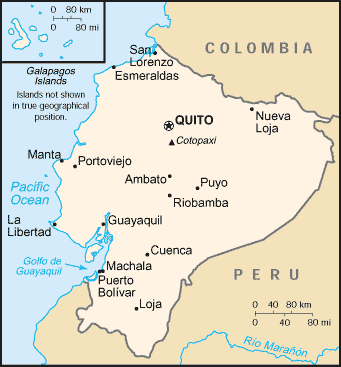 Aerial view near Quito, Ecuador, showing the Andes mountains and volcanos that surround the city. 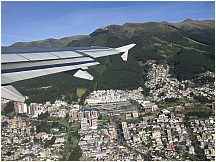 Aerial view near Quito, Ecuador, the Andes mountains and volcanos that surround the city. 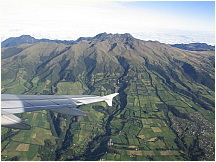 Aerial view near Quito, Ecuador, showing farm fields reaching up the sides of the Andes mountains and snow capped volcanos that surround the city. 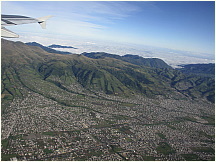 Aerial view near Quito, Ecuador, showing farm fields and housing reaching up the sides of the Andes mountains and volcanos that surround the city. 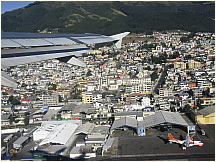 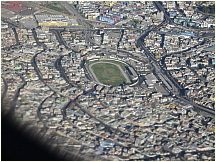 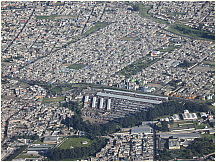 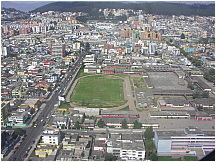 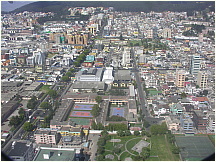 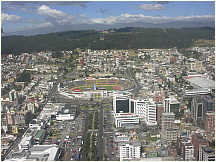 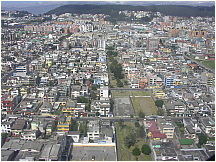 Aerial view of Quito, Ecuador, showing the high density city surrounding the soccer/futbol stadium.